Capturing solo images or a group image without leaving out anyone is now fun, easy, and simple with the selfie sticks. 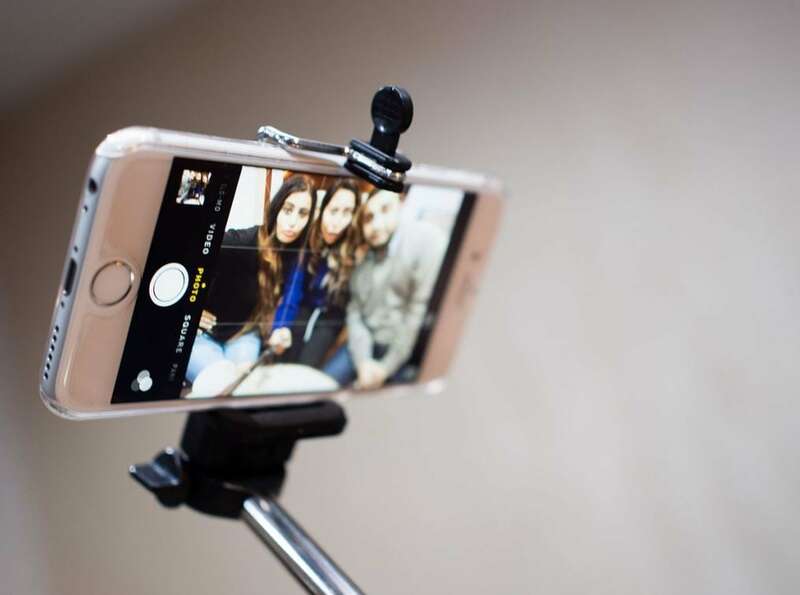 Though most of the selfie sticks have the same appearance that consist of a telescopic pole with your iPhone at the end, it varies in features, price, and quality. A special moment’s capture can be ruined, if you have to run after finding someone who can click. So, why still get into such circumstances when selfie sticks can ease all your worries of clicking photos? Here are some of the best selfie sticks iPhone device supports. By the classification of usage, we could divide selfie stick into 2 kinds. What is a bluetooth selfie stick? It is basically a device controlled by the Bluetooth connected remote control. How is the selfie stick paired with the blue tooth device? It is definitely a better and convenient, but, a bit pricier idea to use the bluetooth selfie stick. The bluetooth can be paired as simply as connecting bluetooth to other devices. Find the bluetooth setting on your iPhone after pressing a button on the stick. When pairing is done, open the camera app and place your iPhone at the end of the stick to click your desired pictures by pressing the remote control. A more relaxed pricing selfie stick is the manual shutter which has an inbuilt shutter button at the stick’s end in the bottom. Press this button at the bottom of the stick and then captures the Photos. These selfie stick iPhone supports is simple, without much technicalities involved. A best seller on Amazon, the Mpow Selfie Stick has a built-in Bluetooth Remote Shutter for iPhone 8/7/7P/6s/6P/5S and more. It has a built-in bluetooth remote shutter and supports Android and iPhone devices. 18-month warranty & 45 days money back with friendly and easy-to-reach support. It is an extendable selfie stick with wireless remote and tripod stand selfie stick for iPhone X /iPhone 8 /8 Plus/iPhone 7/iPhone 7 Plus. It is a perfect gadget that captures memories of a lifetime, most ideal one for every kind of occasions. This selfie stick iPhone supports comes with premium 5-In-1 bluetooth feature for iPhone X, 8, 7, 6, 5. It extends to a huge 32 inches when you take a group selfie. This selfie stick price has two options. One is Bluetooth $14.99, and the other one is wired $12.99. The function is limited, but it’s enough to meet your basic needs. MFW (Bluetooth) comes with bluetooth shutter remote for iPhone and tripod. The remote control is effective up to 30 feet distance and this selfie stick iPhone compatibility makes it one of the best selfie stick. One of the best selfie stick iPhone supports is Anker (Bluetooth). It comes with highly-extendable and solid handheld monopod for iPhone, Samsung, Note, LG, Moto and more. The Anker selfie stick price is $15.99. It has a user friendly design. Kungfuren is a professional bluetooth selfie stick iPhone supports. It comes with Japanese Seiko PCB protection and built-in remote camera shutter for selfie stick iPhone 7 Plus, all iOS and Android Smart Phones. This selfie stick is minimally priced at $7.99. This bluetooth selfie stick is a digital phone tripod with portable and adjustable camera stand holder and universal clip for iPhone. It also supports android phone, cam and sports camera go pro with self timer for a selfie. The selfie stick price for outDOOR MasH is $5.99. With strong and bold tripod legs, LONENESSL (Bluetooth) selfie stick is durable, bold and strong. It has a 0.37 in leg made up of metal for a strong and improved tripod that will not fall off or break easily. This is conveniently priced at $15.99. Are you tired of receiving the wrong alternatives from the market? Forget your worries and check out the above list of best bluetooth selfie stick for iPhone 2019. The choices above comes with some of the best features that anyone would love to enjoy while capturing the cherishable moments of life without asking for anyone’s assistance. 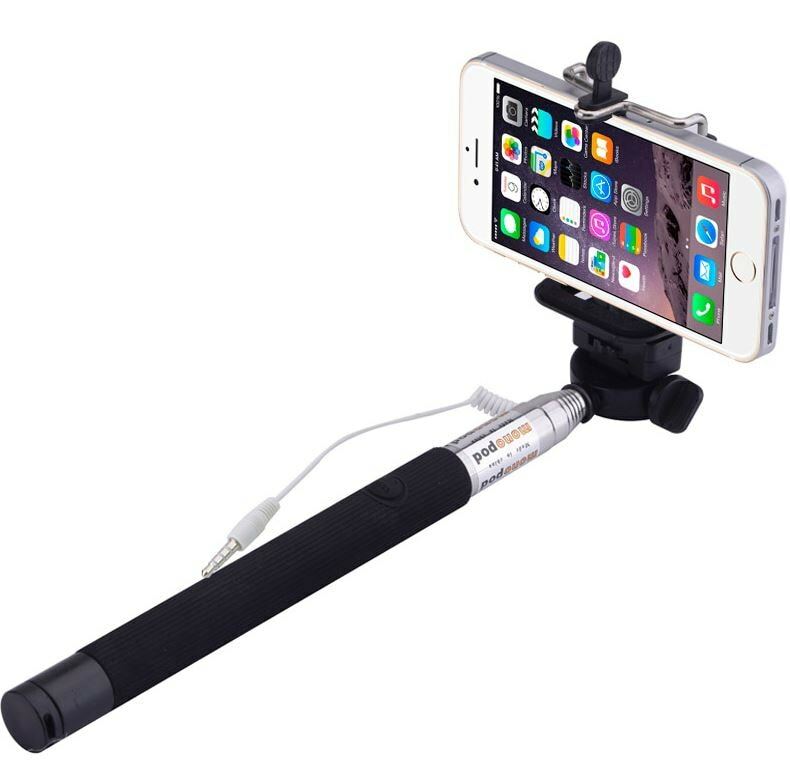 Each of the selfie stick prices is nominal and yet delivers the best quality selfie stick iPhone support. Grab the best deal for yourself from your convenient place to be delivered to your doorstep.